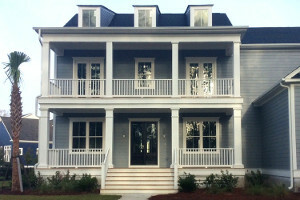 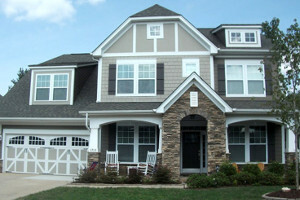 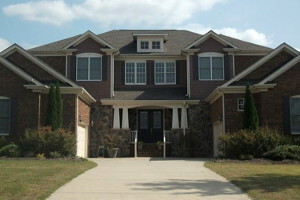 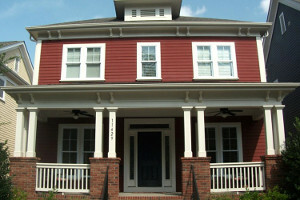 We work with new home builders and homeowners who are looking to renovate their home. 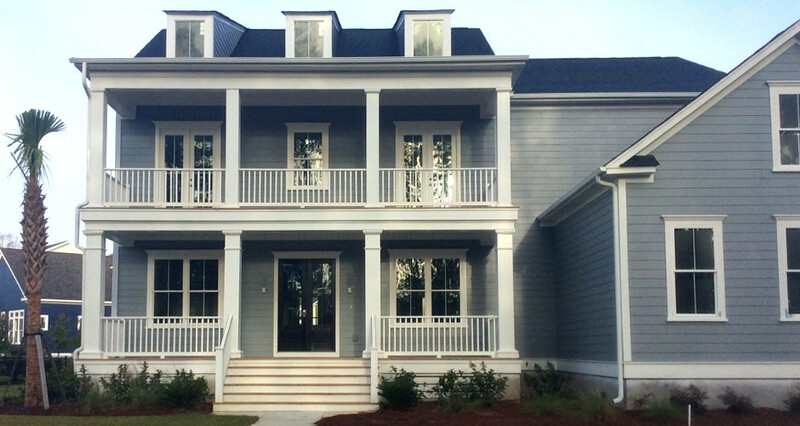 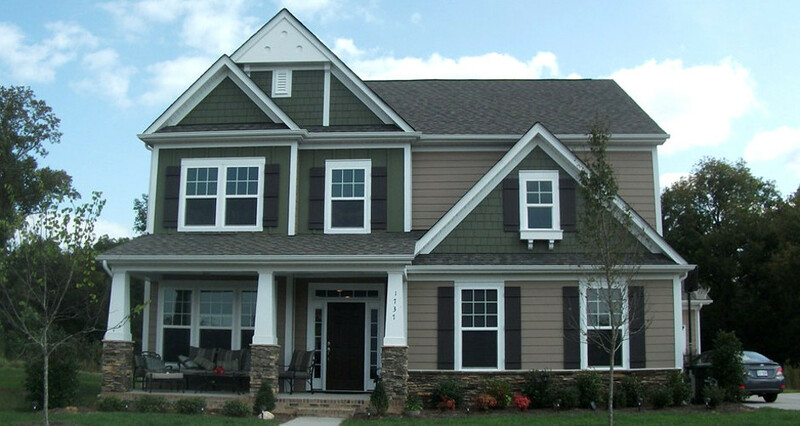 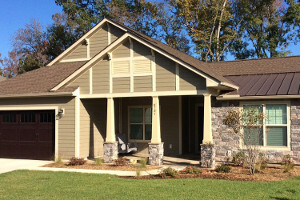 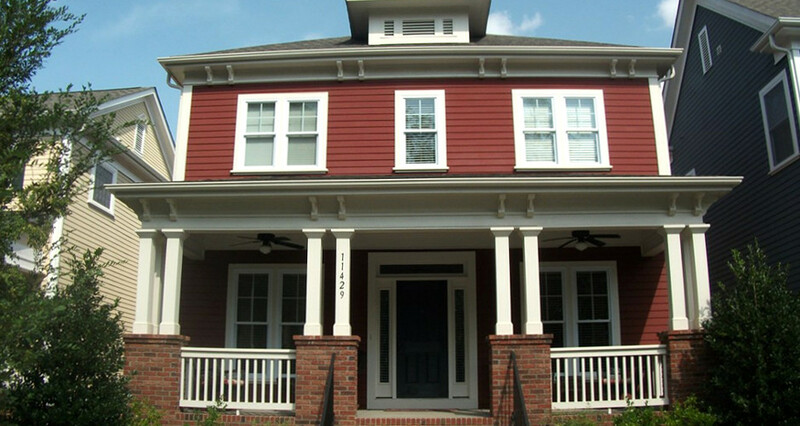 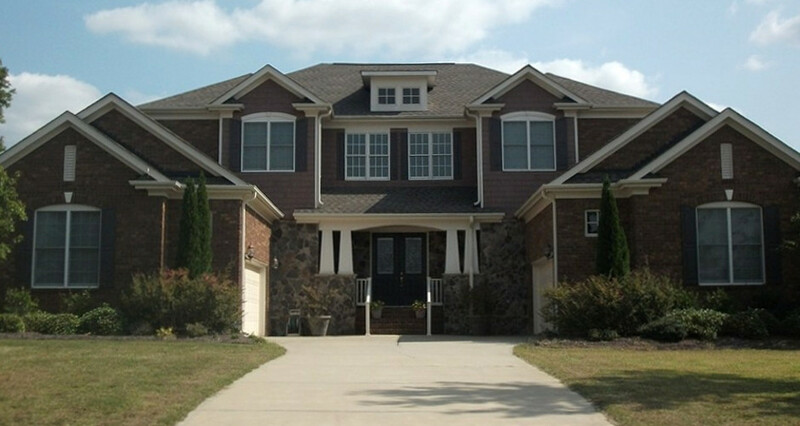 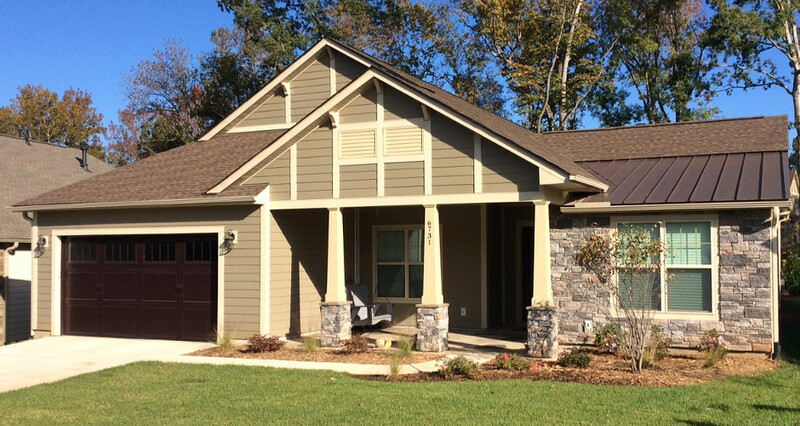 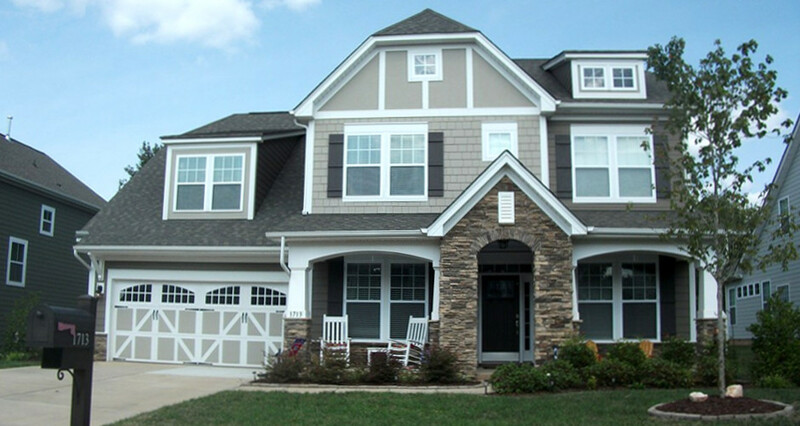 We specialize in vinyl siding and fiber cement siding, including Hardie Plank. 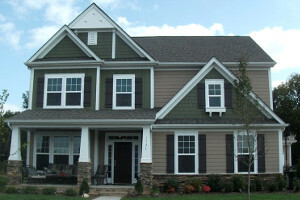 See our Products page for more details.